I’m about ready for this to be done with. 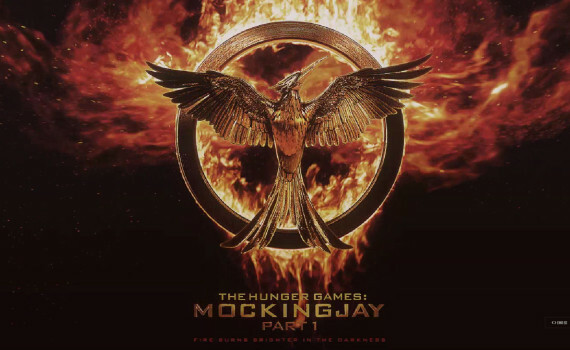 I enjoyed reading the books, I have enjoyed talking about these movies (Hunger Games, Catching Fire, Mockingjay), and I even enjoyed watching them. But the time has come. The drama, the Capitol, the Mockingjay; it’s becoming repetitive and a bit boring, so it’s time to wrap up. Let’s hope the last installment feels like a great ending so we can all move on. Go Katniss, fire that arrow, and let’s go home.